nose pads and 'Tip Grip' system for improved fit. all-round protection. Supplied with free neck cord. 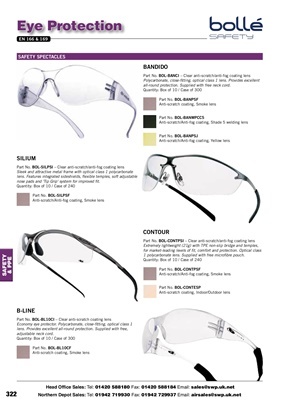 1 polycarbonate lens. Supplied with free microfibre pouch.